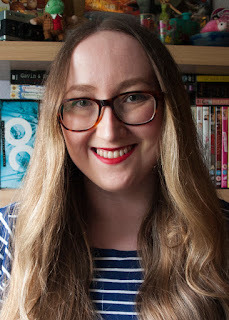 Anastasia Gammon: stasialikesbooks | Announcing: The Gossip Girl Review Project. 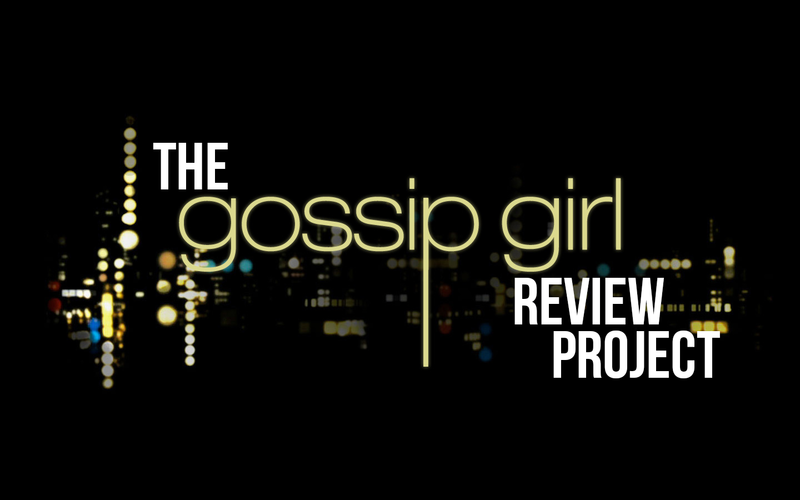 stasialikesbooks | Announcing: The Gossip Girl Review Project. I think we might be able to call this a Feature. My very first StasiaLikesBooks Feature. We might also call it 'a foolish thing to do' but never mind. 'But what is this Feature?' I hear no one ask. Well, it's The Gossip Girl Review Project (GGRP for short). 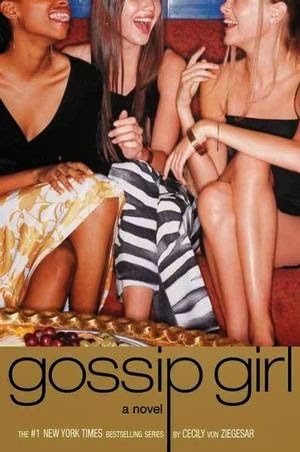 I, dear reader, have decided that before the end of 2015 I will read and review, on this blog, all 13 Gossip Girl books. Why? I don't know. It might be fun? I am a huge fan of the TV series and am currently re-watching it for research purposes (I'm taking this feature very seriously) so in a reverse of the usual, I'm actually hoping the books will live up to everything I love about the show. So the plan is to completely lean into that. I'll be using the same headings to divide each review - concentrating on all the most important things from the TV show, like the schemes, parties, and Chuck Bass. If you've watched and loved the show and want to know how it compares to the books without actually reading the books then look no further! This is the feature for you. So without further ado: my very first Gossip Girl Review. Have you seen the pilot episode of the TV show? It's basically that. Serena van der Woodsen returns to the Upper East Side to find that her old best friend, Blair Waldorf, no longer wants anything to do with her, Blair's boyfriend, Nate, is still in love with her, and Chuck Bass is as creepy as ever. It also turns out that getting subpar grades, being kicked out of boarding school, and not doing any extra-curricular activities ever do not add up to the best looking college applications. Who'd have guessed? The plot is pretty much the exact plot of the pilot episode. There are a few differences, particularly in the characters, but apart from Vanessa's short film auditions it's almost scene for scene. Everyone has siblings! Blair has a little brother, Chuck has a little brother, Eric is Serena's older brother and more frat boy than depressed, closeted teen. Chuck's mum is alive! Serena's dad is there! Vanessa goes to the same school as the other girls and has a shaved head. Dan is 100% emo poetry boy. The Kiss on the Lips party is actually a benefit for an endangered bird that lives in Central Park. But worst of all... Rufus Humphrey is not the kind, ageing rockstar giving sound fatherly advice over homemade waffles. No one could have prepared me for that kind of disappointment. The bird party. I think it's still called The Kiss on the Lips party (Confession - I read the book a few weeks ago so can't really remember) but I'm renaming it The Bird Party. There isn't actually a whole lot of scheming in this one. I'm hoping the schemes will come in more in the later books, but we will just have to wait and see. For now I'll go with Blair encouraging the entire school to believe that Serena was kicked out of boarding school for contracting numerous STDs, falling pregnant, and operating a drug ring from her dorm room. It's not exactly a scheme but it is an impressively elaborate rumour. Being SUPER CREEPY. At the start of the TV show Chuck does his fair share of creeping but good lord. If you had told me that season one Chuck was a toned down version of book Chuck I don't think I would have believed you. But now here we are. I will never be able to unread the cheerily described stories of Chuck hiding in wardrobes and massaging Serena's feet. Right now we're in the stage where Jenny is just a misguided teen who will do almost anything to be a part of the In Crowd. However I can definitely see the seeds of the power hungry, sneaky scheming Jenny I know and love. Join me in a few weeks for the next GG review and to find out if Chuck can possibly get any creepier! "schemes, parties, and Chuck Bass" PUT THIS ON MY GRAVESTONE!!!!!!!!!!!!!! Actually can I put this on my tumblr bio?! !